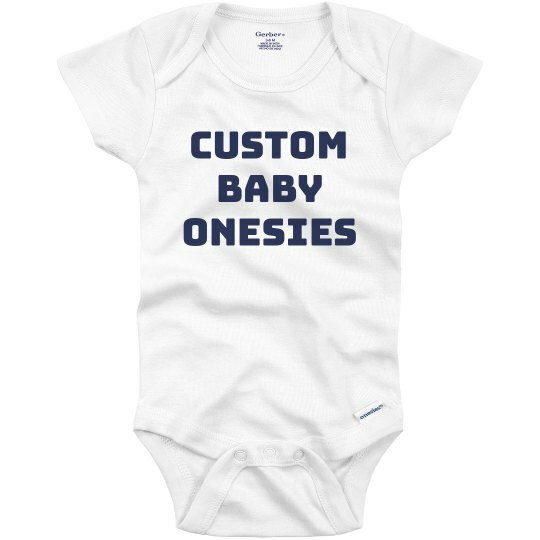 A custom baby onesie makes the perfect birthday gift for the newest addition to the group and especially to the new parents. 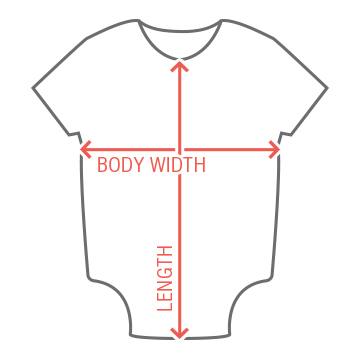 Create a cute onesie with the help of our easy to use design center. Simply upload your design, image, and text or be inspired by our clipart library in creating the perfect gift.